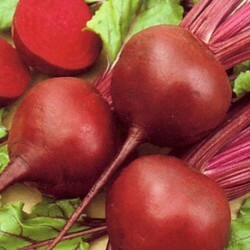 This traditional Italian variety has globe-shaped roots, dark green foliage and deep red stem. 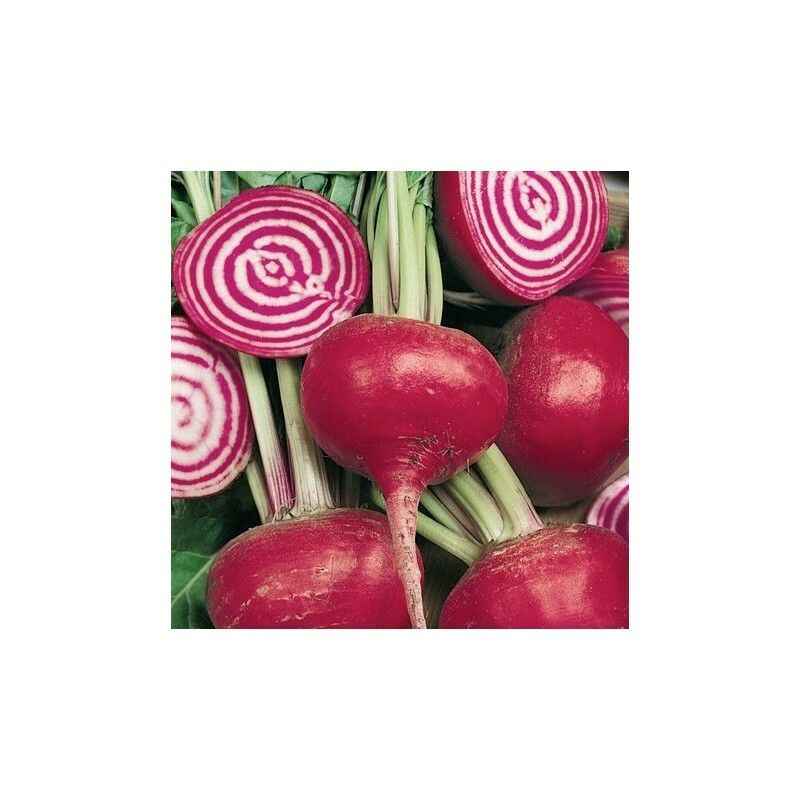 When sliced, unusual red and white rings are exposed, adding an attractive element to the salad plate. Excellent sweet flavour. 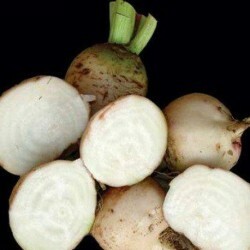 Delicious in salads or as a hot veg. 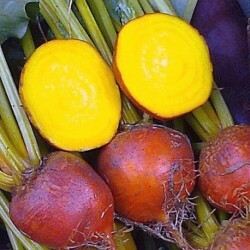 A heirloom variety and one of our most popular beetroot. 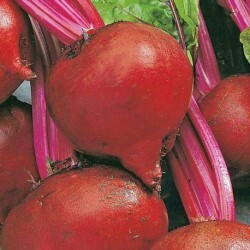 Sow beetroot seeds thinly, early March-late June, about 2cm apart in rows, and cover with a little soil. Allow about 30cm between rows. Can be sown as early as end of January in a frost free greenhouse. As seedlings develop, thin them to about 10cm apart. Keep soil moist at all times to prevent roots becoming dry and woody. To prevent bleeding twist the top instead of cutting it and just scrub the roots instead of peeling, so all the nutrients will remain in your food.